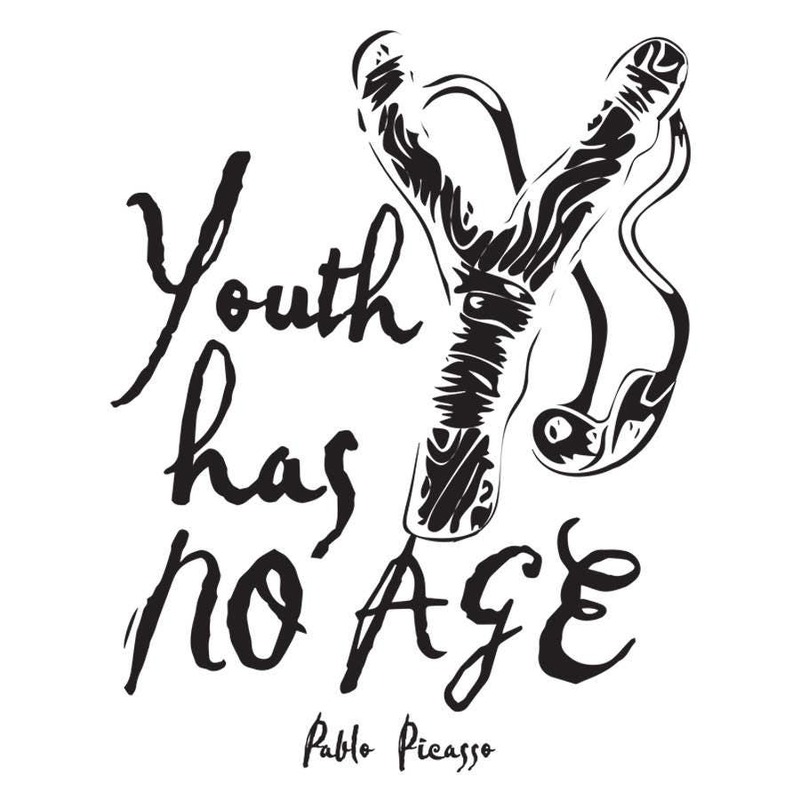 ♥ Inspired by Pablo Picasso's phrase "Youth Has No Age" designed and printed for all eternal children! 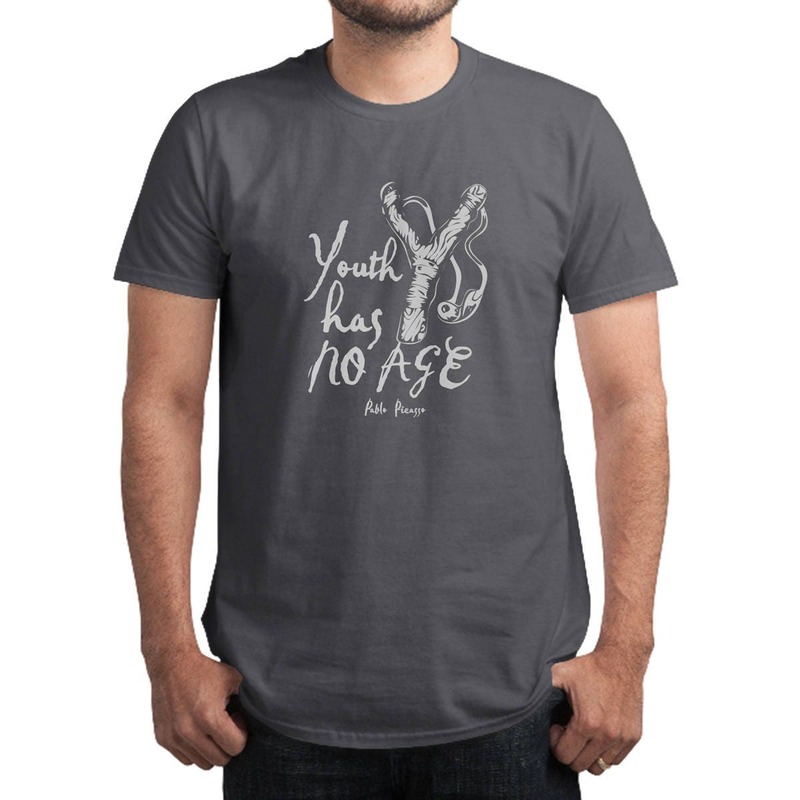 This shirt got lost in transit, returned to the seller and they sent it AGAIN, and this time I got it. 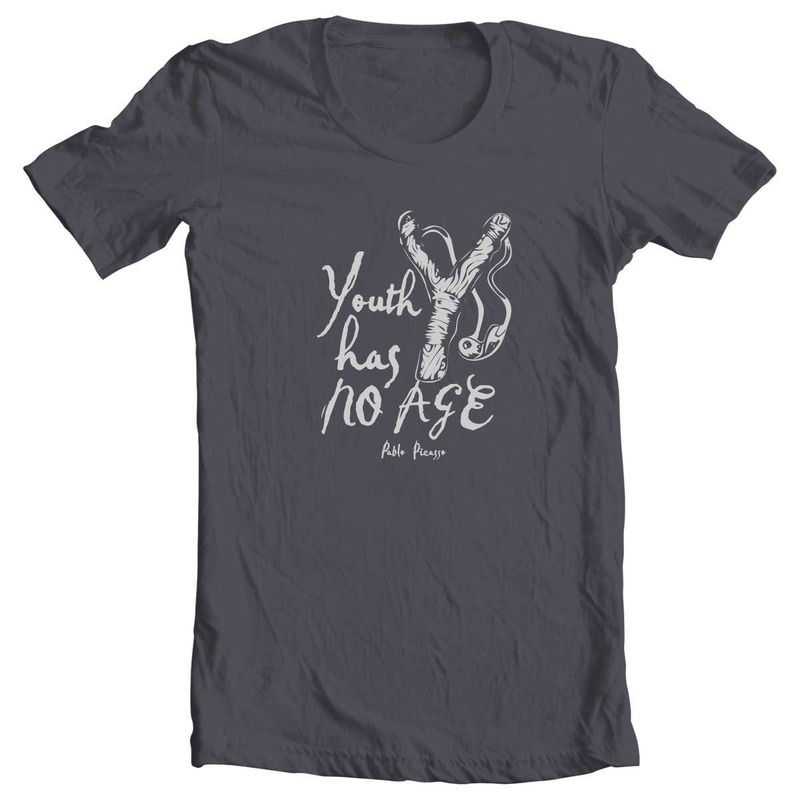 FANTASTIC shirt. FANTASTIC service. Can’t reccomend them highly enough.